The High Street Dental Practice has built its reputation by word of mouth. 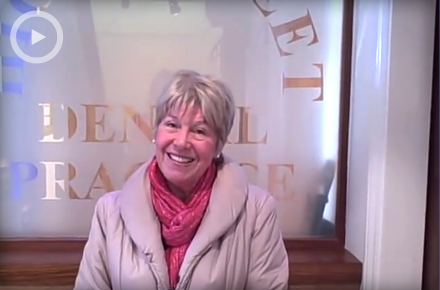 Our patients have described us as 'excellent', 'the best dental practice ever' and 'the best dentist surgery I had ever come across in my life'. Thanks to these, and many more kind words, we now have many more enquiries than we can comfortably accommodate from people wishing to join us as new patients. As a result, our practice accepts new patients by invitation only. This policy ensures that we have enough time to see all of our patients: enough time to listen to any concerns and to address them without ever being rushed. It also allows our patients to be seen promptly and at a time of their choosing in case of an emergency, and without any unnecessary delays. If you are interested in joining our practice as a new patient, we kindly ask that you complete the application form below and we will contact you as and when a vacancy become available. If you have a dental emergency, we will do our best to see you as soon as is conveniently possible. Jaspal Sandhu Reviewed by Nigel M on I have been very impressed with the level of care and treatment at the practice. Thank you so much. Also, to learn of your missionary-type trips to Morocco's needy children. May God bless you and the team. Your travels. Your health and all that you do. 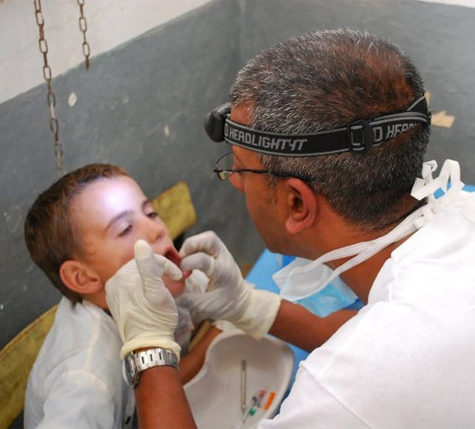 You are giving more than just dental treatment. Jaspal Sandhu Reviewed by Sharon on The shame I felt about the state of my teeth was overwhelming, so much so, I burst into tears once I'd sat in 'the chair'. My dentist Jas and dental nurse really listened to my concerns and helped to quickly dissolve my initial anxieties. I have worked out why this dental practice is different. They put you in control. You choose everything together, treatment plans, timings, everything is gently negotiated, not rushed. For the first time in my life I'm not ashamed of my teeth. Jaspal Sandhu Reviewed by Debbie B on I used to hate my teeth until I came to see you. Now I cant stop smiling. Jaspal Sandhu Reviewed by on The High Street Dental Practice manages to achieve what most Dental Practices never can, it makes going to the Dentist a pleasant experience!